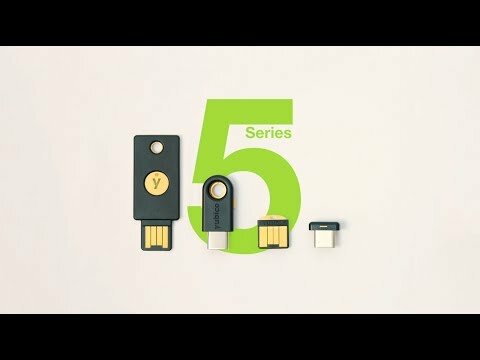 Product Overview YubiKey 5 NFC: The industry’s first multi-protocol security key supporting FIDO2/WebAuthn. • Support for strong single factor, two-factor hardware and multi-factor authentication. 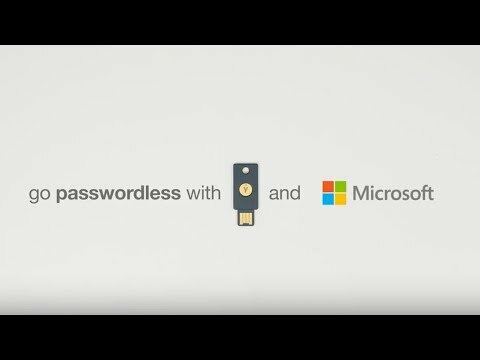 • Strong authentication with support for multiple protocols (Yubico OTP, OATH HOTP, OATH TOTP, U2F, PIV, and Open PGP), and FIDO2 the new standard enabling the replacement of weak password-based authentication. • Out of the box integration with hundreds of services, with no shared secrets. • A seamless user experience that is easy to use, fast and reliable and is proven at scale to significantly reduce IT costs. • Choose a service to sign-in with and enter your username and password. • When prompted, simply insert the YubiKey into a USB port or touch it to NFC supported devices. 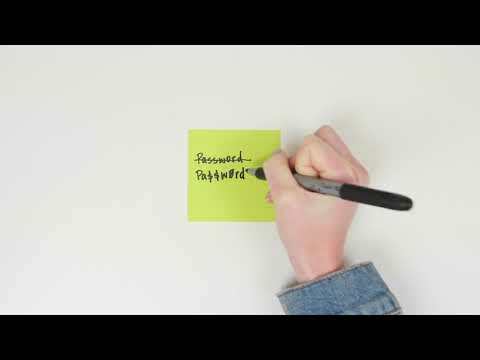 • Authenticate effortlessly with a touch or tap the YubiKey 5 NFC to your NFC-enabled device. • Strong single factor, two-factor hardware and multi-factor authentication. • Easy and fast authentication with a single touch or tap to NFC enabled device. • Reduces IT operational costs. • Multiprotocol support on a single key. • Made in the USA & Sweden. • Four times faster than typing a One Time Passcode. • Always on and accessible because no batteries or network connectivity is required. 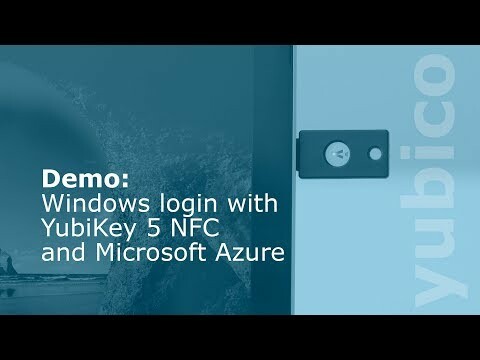 • Login to your personal Microsoft Account with YubiKey 5 NFC – no passwords required on supported devices. • Supported protocols: FIDO2, FIDO U2F, smart card (PIV), Yubico OTP, OpenPGP, OATH-TOTP, OATH-HOTP, and Challenge-Response. • Secure element hardware to protect cryptographic keys and perform cryptographic operations. • Interface: USB-A and NFC. • Works on Microsoft Windows, macOS, Linux and on major browsers such as Chrome, Firefox, Safari, Edge, and Opera. • Works with Google, Facebook, Dropbox, Twitter, LastPass, Dashlane, and hundreds of other services. Find a service here. Important - Please Note: iOS works only with Yubico OTP over NFC via apps that have integrated support. Firefox ships with FIDO U2F disabled and it must be enabled in the about:config menu - Some services that use U2F do not work with Firefox even after enabling the feature. Safari is not compatible with FIDO U2F or FIDO2/WebAuthn. Android & Opera not compatible with FIDO2/WebAuthn. Microsoft Edge support requires Windows 10 1809 or newer - Edge does not support the U2F API. Microsoft Account login feature is available on any Windows PC with the Windows 10 version 1809 update and Microsoft Edge installed. *Supported only on OpenPGP. **Supported only on smart card (PIV). SCAN recommends you purchase an additional spare YubiKey for storage in a safe place, in case of loss of the original YubiKey. Features • Protect online accounts against unauthorized access. • Touch based authentication for NFC supported Android and iOS devices and applications. • Durable, waterproof, and crush resistant. • Fits USB-A computer ports and designed to fit on your keychain. • Works with the most services across the web out of the whole range of YubiKey devices.